Proper sports car. Wonderful handling, performance and a very good drive. 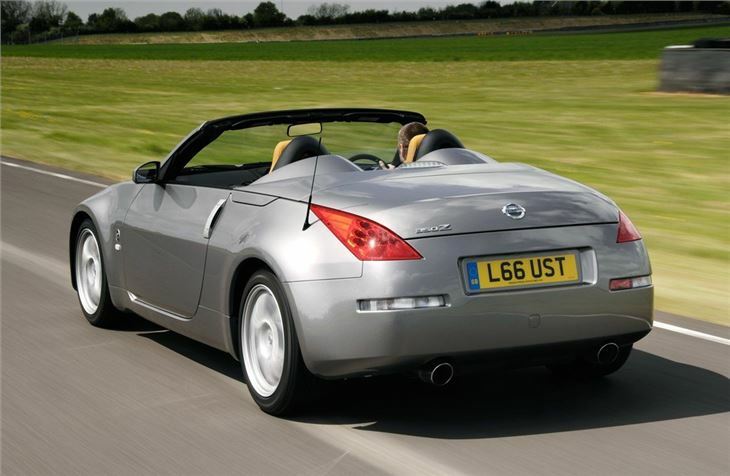 300PS 350Zs from March 2006 get hit by high £505 annual VED. Quite heavy on the fuel. Not much luggage space. Long stroke 310PS engine not as gutsy as previous 300PS engine. 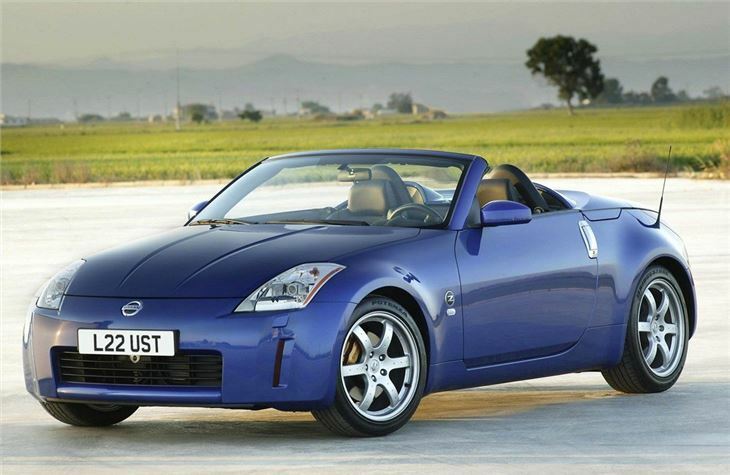 By 8 years old, 350Z Roadsters need to be carefully inspected for rust underneath. Imagine the perfect afternoon. The Cotswolds. Clear blue skies. 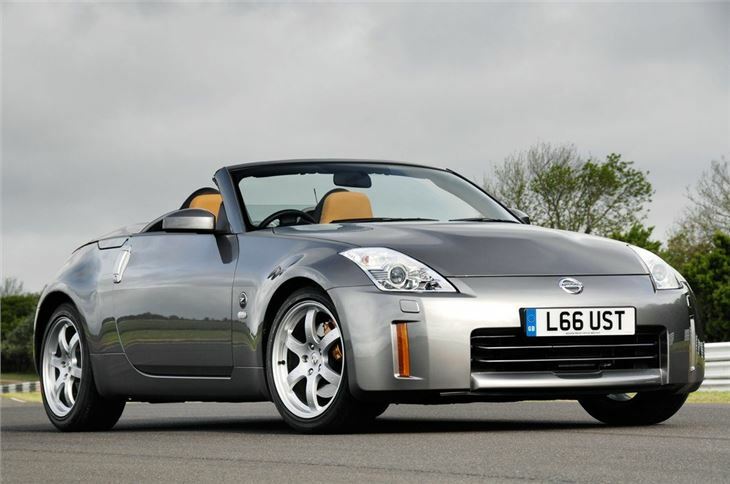 Open top-sportscar. And 300bhp under your right foot. 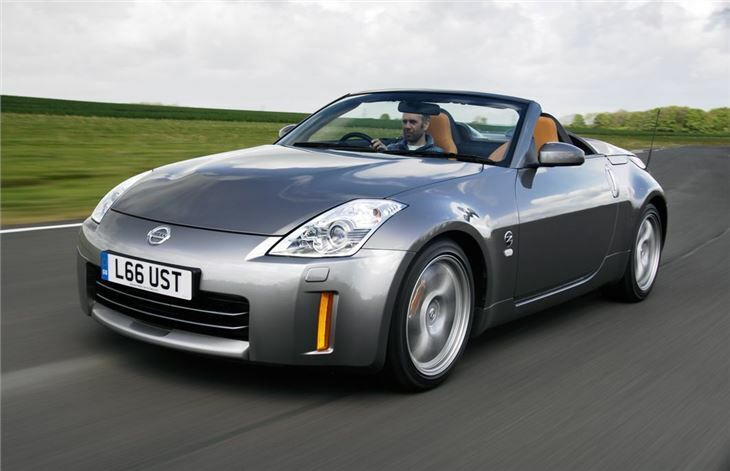 Could it have been the combination that made me like the 350Z so much? Or was it the car? 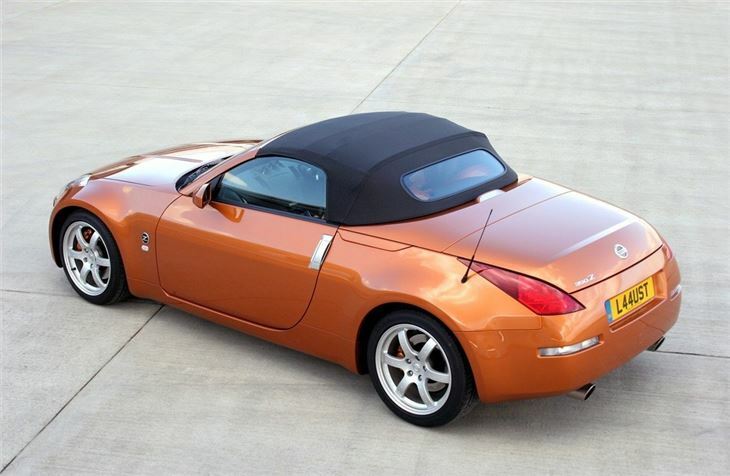 It was even my favourite Nissan colour, described as "Sunset Orange". 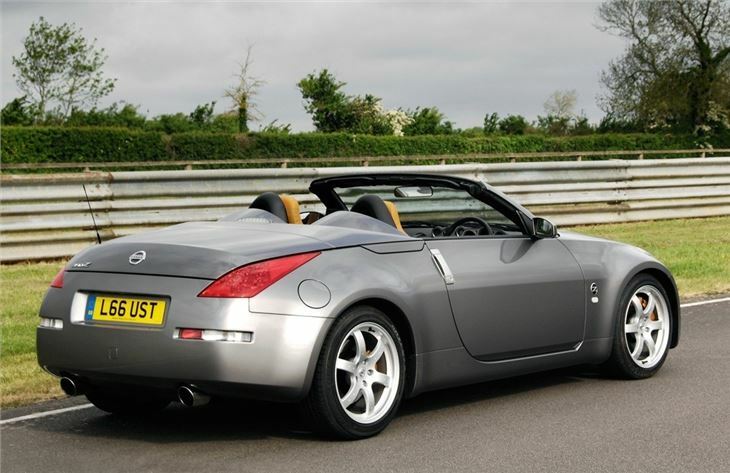 It had Nissan's excellent Birdview DVD satnav, a reasonable £1,200 extra. And ‘Alezan' Orange leather seats, that won't be to everyone's taste but had a kind of sweatwork effect woven section that stops you sticking to them.